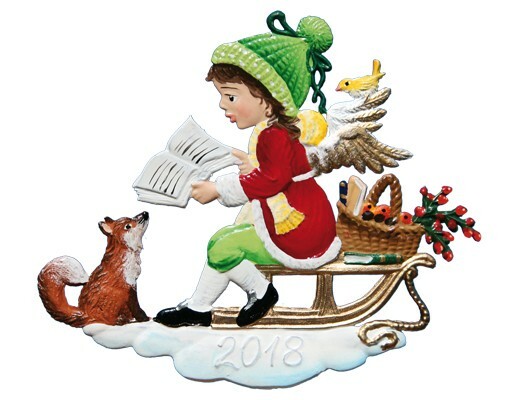 This Angel pewter ornament is hand painted on both sides so that it can be displayed anywhere on your Christmas tree. Painted dated ornament comes in a gift box. Give as a gift or keep as a Christmas collectible for yourself!